For the players since 1995, PlayStation is where our adventure began. When PlayStation launched in Japan in 1994 (and the rest of the world in 1995), it redefined home console gaming. PlayStation games were the first to be released on CD and boasted advanced 3D polygon graphics and the ability to save your games with a removable 128k memory card. Within a decade, PlayStation became the first games console in history to sell more than 100 million units worldwide and, during its entire lifespan, had almost 8,000 games available to play. PlayStation launched with groundbreaking titles including Ridge Racer, TEKKEN and WipEout, and went on to become the home of Gran Turismo, Metal Gear Solid and Resident Evil. 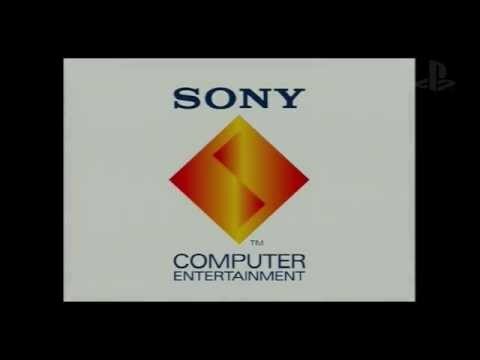 Take a trip down memory lane with this compilation video of some of the greatest games to make their mark on the original PlayStation. A gaming icon, the DUALSHOCK Analog Controller broke new ground with an ergonomic design that fit perfectly into a player’s hands, and a vibration function that gave gamers instant feedback from their games. The dual analog sticks introduced a new level of control, with titles such as TEKKEN 3 and Gran Turismo taking full advantage of the controller’s unique capabilities.